A tingle arced across my scalp. The floor tipped up at me and my body spiraled away. Then I was on the ceiling looking down, waiting to see what would happen next. 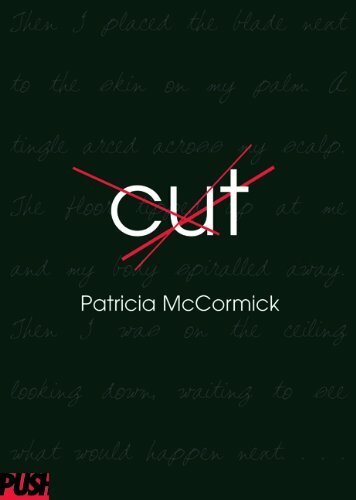 The 10th Anniversary edition of Cut includes a brand-new afterword from author Patricia McCormick, an author Q&A, and added resources. This small book packs a big punch! Callie is in treatment for her cutting at Sick Minds Sea Pines. Half of the girls have an eating "issue" of some sort and the others are "druggies." Callie doesn't exactly fit those profiles so her treatment consists of individual and group therapy and is slow going. I can imagine that years ago, people didn't exactly know how to treat people who deliberately hurt themselves. They didn't exactly fit the mold for anything else, but their behavior was socially unacceptable and so they were labeled mentally ill. I think Callie is an example of this and her silent treatment is a result. I don't think she is giving up on herself, but maybe simply not knowing how to help herself or allow anyone else to help. Callie has her own treatment, the silent treatment. To her, it's her only choice. Your heart hurts for Callie as she slowly reveals what is at the core of her illness, and you can't help but root for her the whole way. Her painful journey can be inspirational for any young person in need. 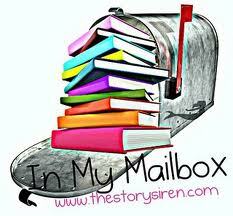 You both have won set of signed book plates from each author and signed swag! You eight have won an assortment of signed swag! Emails have been sent to the winners. Thank you everyone who entered.... Thank you to the wonderful authors at the Austin stop that made the giveaway possible. 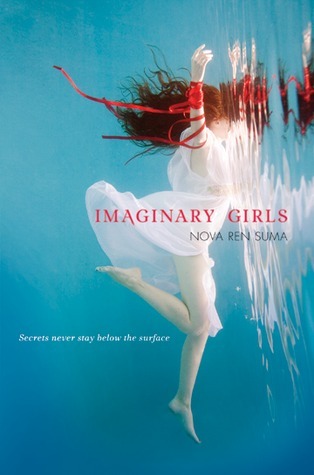 Review of Imaginary Girls is up! Review of CRUSH + Giveaway coming this week! 10th Anniversary of CUT + Giveaway coming this week! New books on tour this week....stay tuned. Chloe's older sister, Ruby, is the girl everyone looks to and longs for, who can't be captured or caged. When a night with Ruby's friends goes horribly wrong and Chloe discovers the dead body of her classmate London Hayes left floating in the reservoir, Chloe is sent away from town and away from Ruby. But Ruby will do anything to get her sister back, and when Chloe returns to town two years later, deadly surprises await. As Chloe flirts with the truth that Ruby has hidden deeply away, the fragile line between life and death is redrawn by the complex bonds of sisterhood. 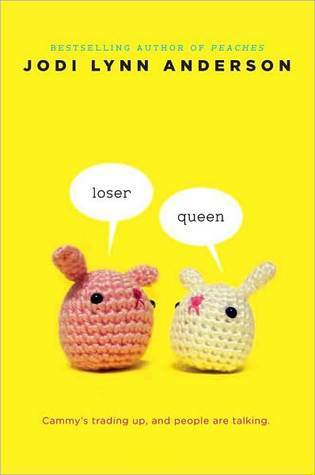 With palpable drama and delicious craft, Nova Ren Suma bursts onto the YA scene with the story that everyone will be talking about. 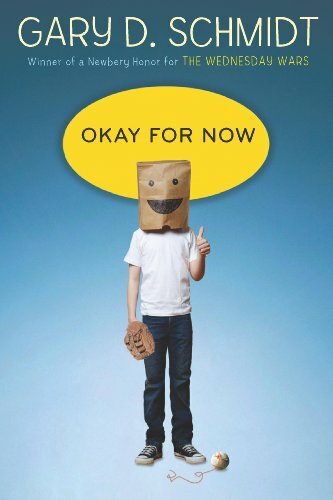 The first word that comes to mind when I think about this book is...odd. That isn't necessarily a bad thing. I had really hard time figuring out where this story was going from the get go. Again, not necessarily a bad thing. We find out fast that Chloe's sister Ruby is no ordinary girl. I could say Ruby is controlling, mesmerizing, and demanding. All of those terms apply to her, but there is still something more to her than her persuasive ways. The two sisters are separated for a few years after the death of a young girl. When they come back together, the girls live a life all of their own. They use and abuse just about everyone to get what they want - sunglasses, food, a place to sleep. 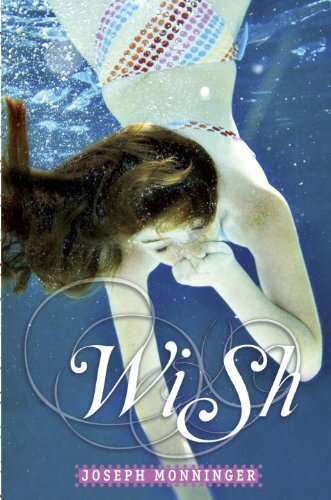 Sixteen-year-old Chloe goes along for the ride, but she soon understands that the events of their one-horse town and the manipulative ways of her older sister go beyond the norm. Ruby is beautiful, but dang, her powers go way beyond her beauty. I had zero clue this was a paranormal book until about page 75 or so. 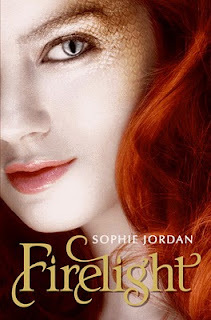 (I breeze through a books synopsis because of spoilers) I knew something wasn't quite right with Ruby, but again, I had no clue what was going on with her.. At times, I was frustrated because it was unpredictable, but in the end....it is what kept me turning the pages. I had to keep reading to find out what the H was going on with Ruby even though Chloe was technically the protagonist. When the side character of ----- comes into play, I was hooked. Nope, not telling you the name! So much time was taken for character development that, at times, I thought the story was a tab bit slow....especially in the very beginning. The underlying story of an old town at the bottom of the reservoir was the best part of the story. I really wanted to hear more about the old town and all of the things that go along with the setting - I won't go into because of spoilers. I wanted the girls to go to the library or computer to find out more information about this lost town. Maybe that is just the librarian in me....something I would do, and maybe not young girls. This book is really captivating, but when I think about the overall picture, I wanted more to happen. I could easily visualize the characters, and I was convinced that Ruby was different and Chloe was the innocent bystander (well, almost). What I needed was more conflict, suspense, tension.... At times I was waiting for something to jump out behind a rock or creep up to the shore. For awhile I didn't know what I should be afraid of. Ruby? The reservoir? The characters and the need to find out how in the world these two girls will fare are what kept me up at night. Side note: Whew, gorgeous cover! If that is stock photo...someone give that guy a job! Happy to share two new covers today! I must say, this is my daughter's favorite author. I am SO proud the Rick lives in Texas. He is very generous with his time and comes up to Austin a lot for release parties. He has been known to sign over 1,000 books in 5 hours with very little breaks. He is always smiling.... I hope he comes back to Book People in the fall for his release party. 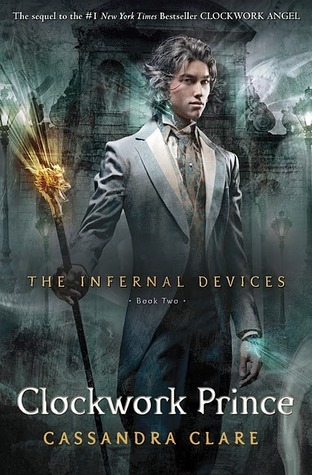 The long awaited cover for Clockwork Prince was unveiled at BEA the other day. Nope, I wasn't there, but TX blogger MundieMoms had it for us the same morning. This cover is very nice and fits well with Clockwork Angel. I hear this is Jem.....hmmmm. Told from the perspectives of Holly, Jason, and Rob,Wherever You Gois is a poignant story about making peace with the past, opening your heart to love, and finding the courage to move forward into the light. I was lucky to get this in the mail the other day and I had never heard of it. 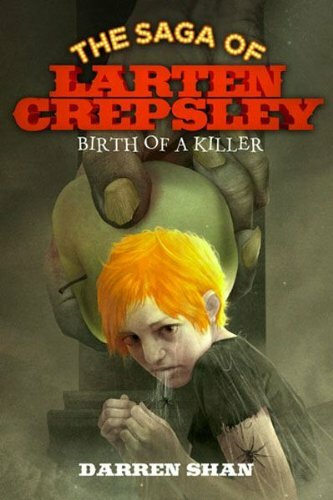 I really like a good ghost story and love the premise of this one! An ex coming back to haunt...yes please! There have been a couple of exceptional reviews on Goodreads about this too. 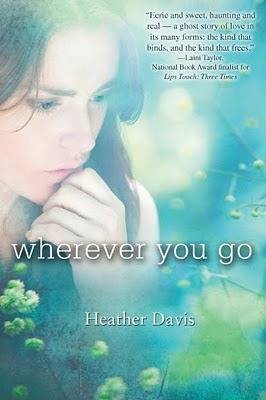 Heather has also written a few others...Never Cry Werewolf and The Clearing. My partner in book crime (yes, that is a real term) Stephanie and I are featured at the Texas Sweethearts & Scoundrels site today! *craps hands* What a great birthday prezzie! Learn about how we met and all about Literary Lonestars! There are also some pretty cute pictures.... Viva Texas! They both won some signed swag from the Diversity in YA Tour! Emails have been sent to the winners, and they have 72 hours to respond. It's my birthday today! 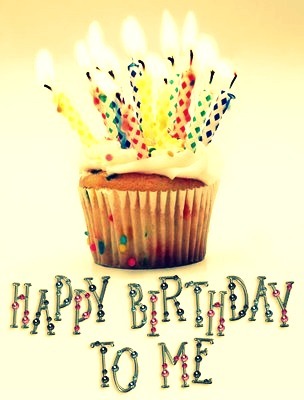 I am a year older, but not so sure if I'm wiser. o_O I look at my teenage girls (yes, I'm that old) and wonder where the time went. Before I go run in a corner to cry, I have a gift for YOU! 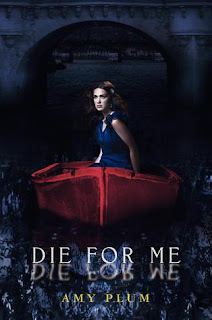 Up for grabs is an ARC of Die For Me by Amy Plum! 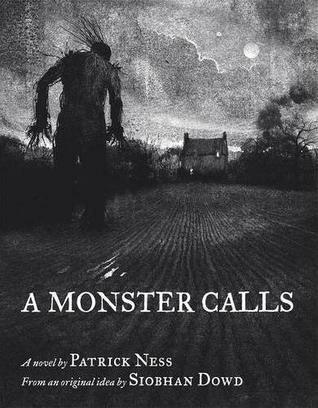 When 17-year-old Jamie arrives on the idyllic New England island of Little Bly to work as a summer au pair, she is stunned to learn of the horror that precedes her. 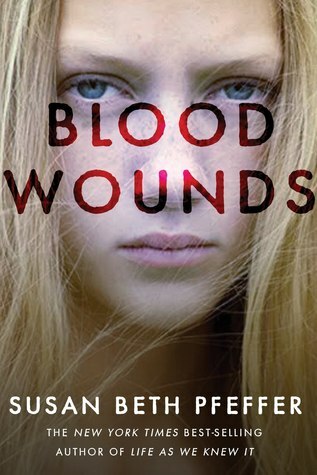 Seeking the truth surrounding a young couple's tragic deaths, Jamie discovers that she herself looks shockingly like the dead girl—and that she has a disturbing ability to sense the two ghosts. Why is Jamie's connection to the couple so intense? What really happened last summer at Little Bly? 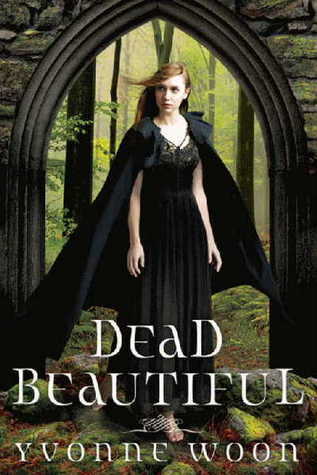 As the secrets of the house wrap tighter and tighter around her, Jamie must navigate the increasingly blurred divide between the worlds of the living and the dead. Jamie is a pill-poppin teenager with a bad attitude and blind parents (not literally, but in the I Have No Idea What My Daughter Is Doing blind). When Jamie lands an au pair job for Isa, a 13-year-old girl, on a quaint little island, she thinks it will be a lazy summer and an easy way to earn money. 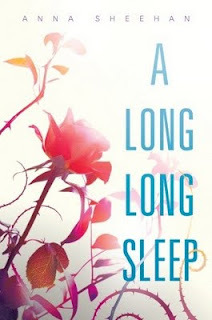 When she learns that the previous au pair and her boyfriend died and she happens to look like her doppleganger, her laid back summer starts to go a little off course....fast. Jamie immediately starts to see shadows in windows and ghosts jumping off cliffs. She is no stranger to ghosts. 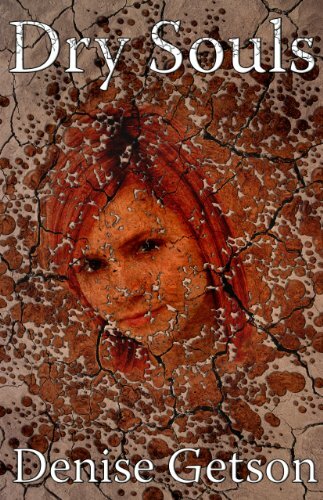 She sees two all of the time - an uncle and a cousin who both committed suicide several years before. Like the ghosts on the island, she isn't sure why she sees them. They can't hear her when she cries out, and they don't speak to her. 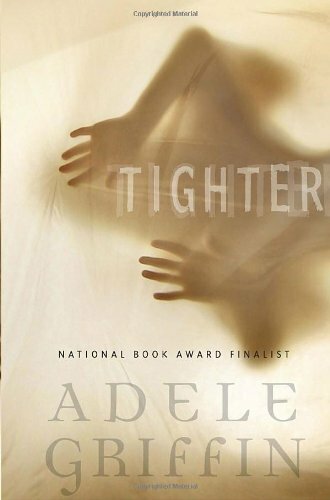 Jamie must figure out the connection between the ghosts before the summer, and her life, unravels. 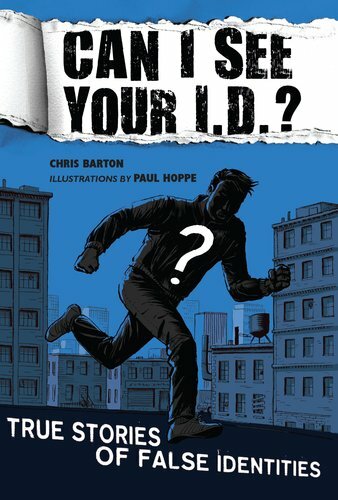 This story had a great beginning and good premise. I love a creepy ghost story and the setting was the perfect place for one. A tiny island full of snooty people all wiling to hide any and every secret is a perfect setting. Little Bly reminded me of Block Island. For me, I was expecting a bigger climax. The lead in was good and there were a few creepy moments, but I was hoping for a little more. I wanted to feel my bones shake and be afraid to turn off the light. Also, I didn't exactly call the ending, but looking back....yes, I see it now. I was irritated with each and every character at one point or another. Jamie is so hard to like. She is constantly high or spaced out because of the pills she takes every thirty minutes. Her attitude and defiance is hard to watch. Connie, the house manager, has a lisp or speech impediment and the passages where she speaks for an extended period of time, was hard to understand. I literally had to speak her parts aloud so I could understand what she was saying. I wasn't in love with Isa either. She was so hung up on the past - I guess she needed to be - but it was just too much. I honestly don't think I learned very much about her. The brief love interest is probably the most real and down to earth person. Sebastian is patient and understanding and he comes away from the story looking like a prince. I always write my review before I read others. I was informed that this is a retelling of The Turn of the Screw by Henry James. I am not familiar with this work, but some of you may be. Tighter was a good, quick ghost story that will appeal to young readers who like a good mystery. Because of the drug content, I would recommend this for ages 12 and up. Diversity in YA Tour sSwag GIVEAWAY ends 5/22 - Tonight! 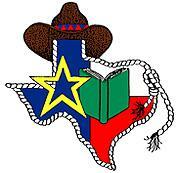 Below is the list of current titles which have been nominated by the Lone Star Reading List Committee. The Dark Game : True Spy Stories - Janeczko, Paul B. Dirty Little Secrets - Omololu, C.J. Shooting Kabul - Senzai, N.H. Recognize any? If you are looking to expand your reading list or recommend something for summer, this is a good place to start. For a list of winners from 2011, please visit the TLA website. I was supposed to post this during the great blogger black out of 2011, so this is really late. The winner has been notified and the book is on its way. I can't express how much I love Divergent, and if you haven't read it...beg your library to stock it or go pick it up. Thank you to all of you who entered. There a lot of you! Rosalinda Fitzroy has been asleep for 62 years when she is woken by a kiss. 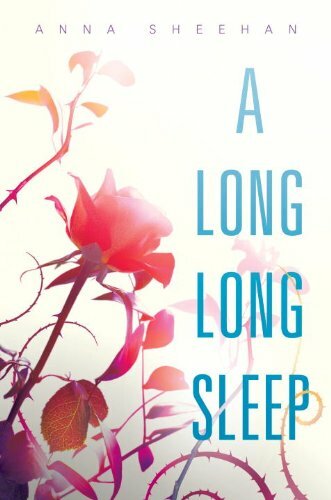 Locked away in the chemically-induced slumber of a stasis tube in a forgotten sub-basement, sixteen-year-old Rose slept straight through the Dark Times that killed millions and utterly changed the world she knew. Now, her parents and her first love are long dead, and Rose - hailed upon her awakening as the long-lost heir to an interplanetary empire - is thrust alone into a future in which she is viewed as either a freak or a threat. Desperate to put the past behind her and adapt to her new world, Rose finds herself drawn to the boy who kissed her awake, hoping that he can help her to start fresh. 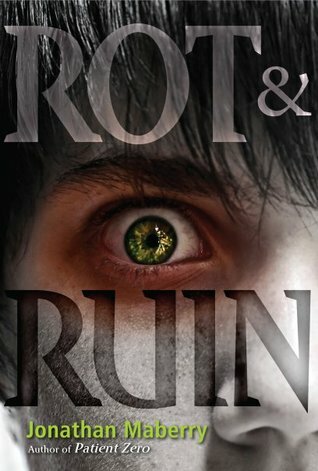 But when a deadly danger jeopardizes her fragile new existence, Rose must face the ghosts of her past with open eyes - or be left without any future at all. I browsed through the Candlewick catalog last week and found this. I didn't see an ARC of it at TLA so it was new to me. I think this book will appeal to those that love fair tales. 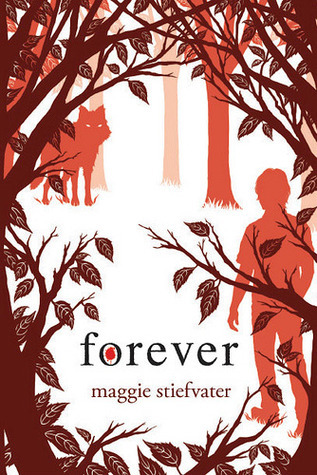 I read on her literary agents site that they are dubbing this, "a young adult Time Traveler's Wife." Hmmm, interesting! Anyone ever hear of this one? This is my reading pile for May...I'm SO behind! Kate and her sister Georgia are parentless. While Georgia is moving on with her life filling the void with boys and booze, Kate is stuck in her grief. She roams Paris (Paris!) and looses herself in the cities architecture and locals. 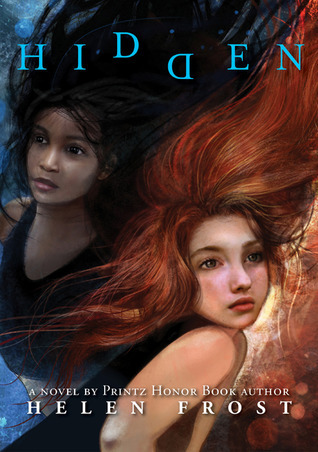 When Kate and Georgia see a girl jump/fall off a bridge and a boy jump in after her, they find themselves in a situation that is unimaginable. Over time, Kate will learn that the boy who saved the girl from the bridge is everything she is looking for, but he is a profesh rescuer with twisted after effects, and there are people in the world who would love to see him, and his kind, gone for good. I had a bit of a hard time understanding exactly what Vincent was, a Revenant. A Revenant is someone who can take the place of another when they die - in fact, the very second they die. I really liked the idea and I thought it was original when you compare it to vampires and angels. I have no idea if this concept is taken from something or not.... What I had trouble with was the explanation of the process. I had to reread passages several times in order to grasp what was happening. Although Kate accepts all of this craziness a little too swiftly, I was happy to see that she stepped back from the relationship a bit. Could she really date a guy that continuously gave his life for another? Did she want to date a guy that is 100+ years old? These were all things on her mind and for a while, she said no thank you. There were a lot of characters in this book. The good guys, the bad guys, and Kate's family. I really really liked some of Vincent's sidekicks. In fact, I liked them more than Vincent. I didn't connect with Georgia very much because I was too busy being irritated that she was trying to drag Kate out to the bar all the time. Things got a little predictable and, for me, Georgie was a character put in so she could be a part of the hook at the end. Ehhhh. It happens.... 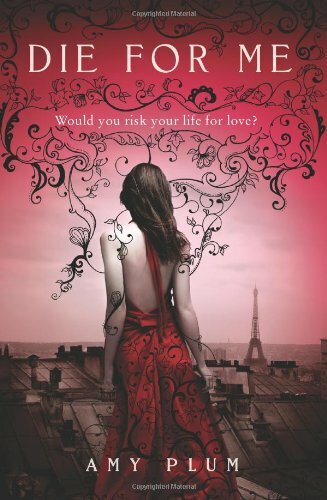 I love that the book is set in Paris and the scenery was used quite a bit. Every young girl will want to visit Europe after reading. I can't wait for the Dark Days of Supernatural Tour to make their way to Texas! They have set up an event page.....come! I will be getting my copy of Die For Me signed and will give it away. Stay tuned! Diversity in YA Tour - Austin! Last week was the Austin stop for the Diversity in YA Tour! The Texas leg consisted of: Bethany Hegedus, Malinda Lo, Guadalupe Garcia McCall, Cindy Pon, Dia Reeves, and Jo Whittemore. Moderated by Austin's own, Varian Johnson. I had been looking forward to this for months and got to Book People early to sit in on an interview with Katie from Mundie Moms. I took some pretty darn good notes, and thought I would share a little about what they said. 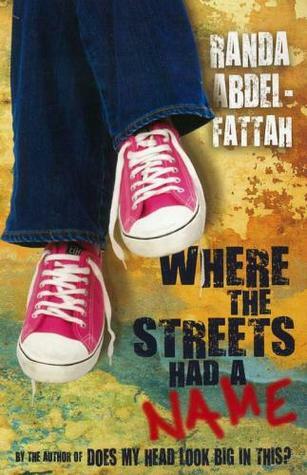 Were there any diverse books that you read while growing up? Pon: "I wrote the book I wanted to read. Looking back, I didn't realize that. I never remember reading about anyone that looked like me growing up. Lo: "Same for me with Ash." Garcia McCall: "The Pearl by John Steinbeck and The Old Man and The Sea even though it had Cuban characters, I devoured it. As a teacher, Gary Soto's Neighborhood Odes. I wondered, where is the Mexican American poetry for girls?" How did your heritage play a role in your writing? 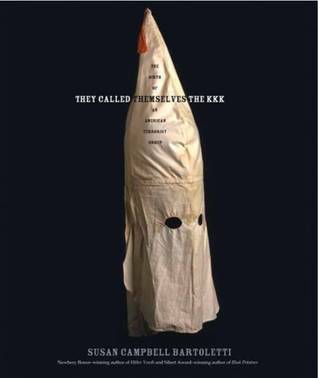 Hegedus: "My books directly deal with race. It's not swept under the rug. Being curious about other cultures doesn't negate your own"
Whittemore: "I was one of two Asians in school. I write about the underdogs and outsiders. My heritage gave me the insight." Reeves: "I went to an all black school. There were four white people in high school. I got to college and it was totally different, shocking. That's why I write - on the fringe of everything. I have experienced racism within my culture. I never felt the struggle to fit in. Always try to be yourself." Garcia McCall: "I always knew there was more out there (from watching Star Trek). I wanted to explore everything. I loved mythology." Because I love you all, I have some signed swag up for grabs. TWO people will win the loot below - notice there are signed book plates from each author.